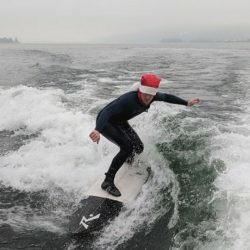 The Swiss “Verrein” WaveUp with the goal to build a wave pool in the Zurich area is about to change Swiss surfing forever. To make their dream come through, they’ve gone a long way. A couple of weeks ago, we met Pascal and Met Matthias from Waveup. 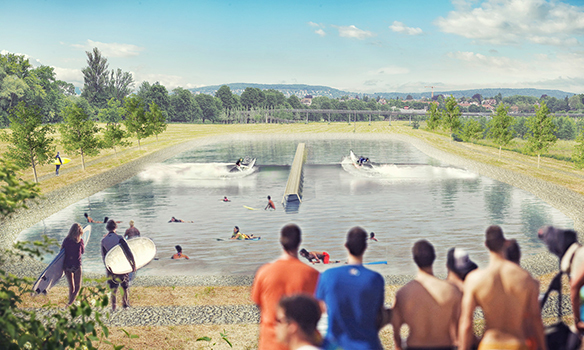 Their dream is to build a wave pool in Regensdorf close to Zurich in the next four years. You might have heard about it as it went big in the local media with the new record in Swiss crowdfunding, crushing the goal of CHF 100’000.– in lightspeed. 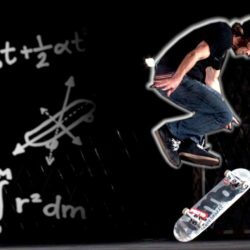 It seems there are a lot of surfers who want a wavegarden in Switzerland. But you might also have heard that Switzerland is not the easiest place in the world regarding regulations and how many obstacles you have to overcome until you can finally start building something like that. Fortunately, the major of Regensorf is really hooked with the project, making the way through authorities and administration far less complicated. But the project has yet to pass the most rigid legislator in Switzerland: the people. Convincing them that we need a wave pool and planning the project itself is Pascal’s mission for the next couple of years. 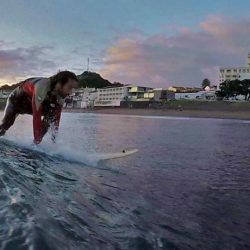 That sounds easier than it really is, WaveUp not only stems the whole project work, to promote it they also founded the first Swiss surfing magazine <Waveupmag>: made by Swiss surfers for Swiss surfers. We had the opportunity to ask a few questions about the future of Swiss surfing.